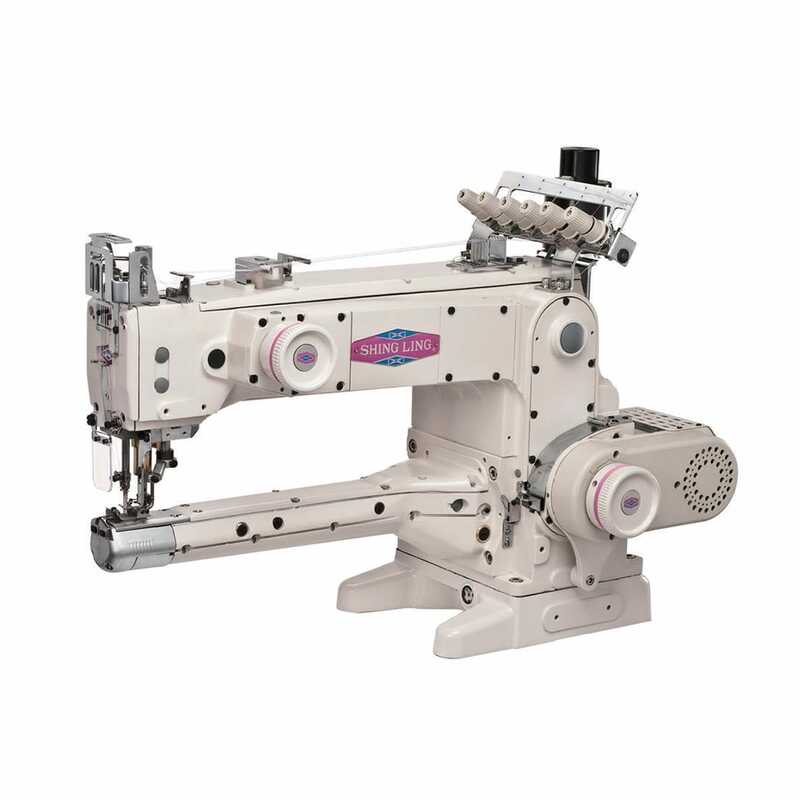 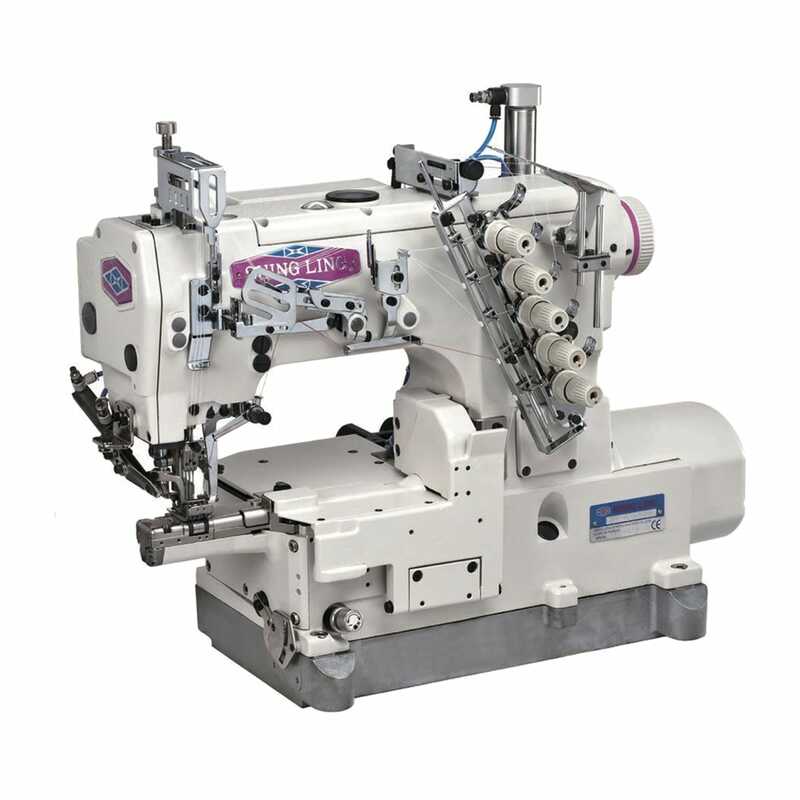 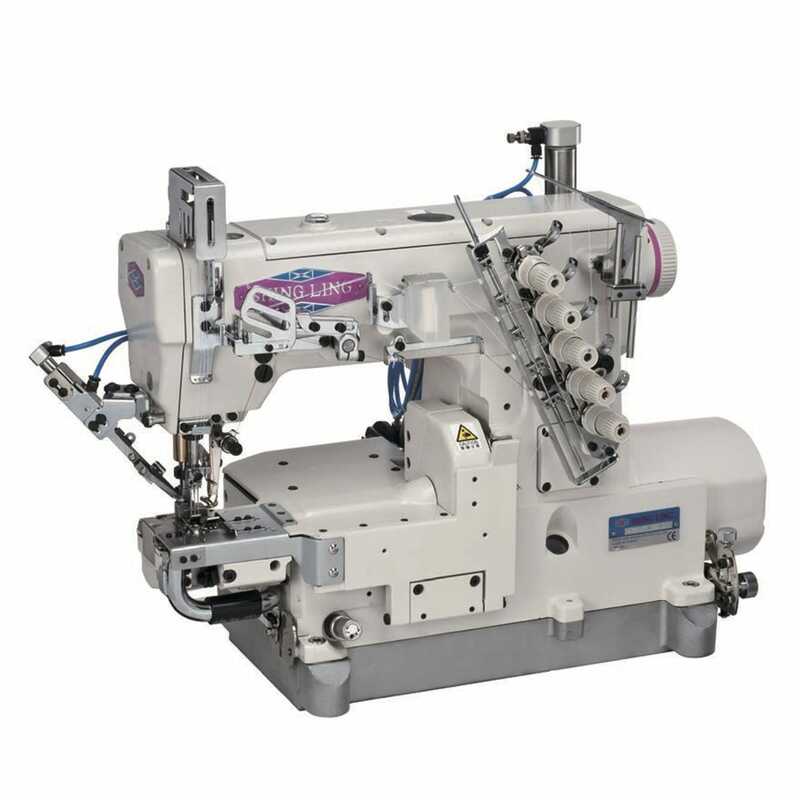 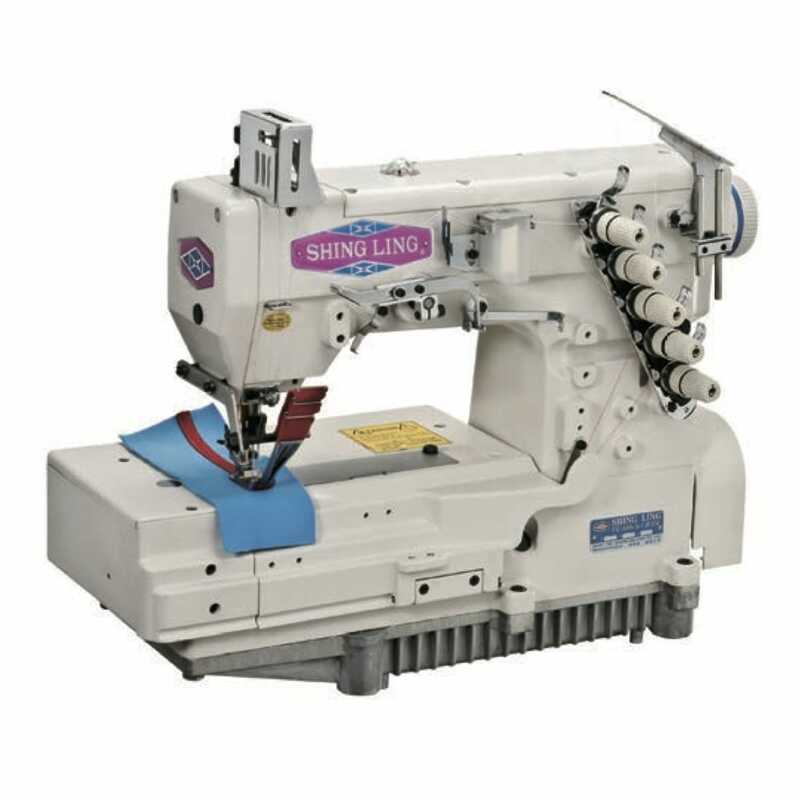 ‧ 2-needle 2-looper double chainstitch machine with vertical folder for tape attaching. 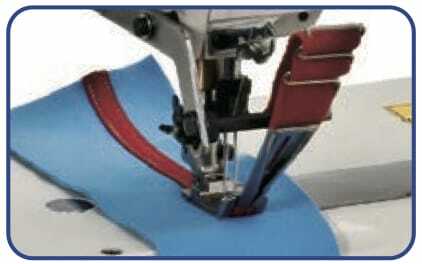 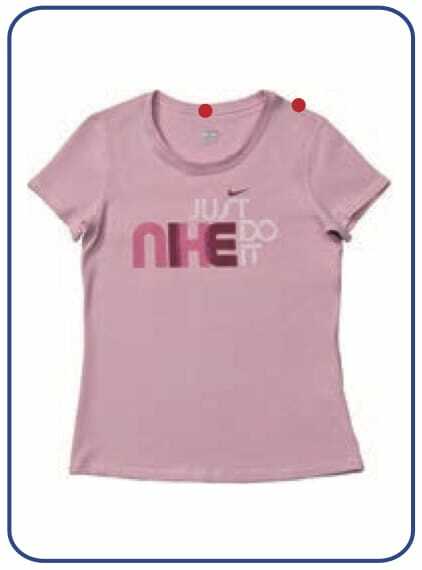 ‧ Suitable for tape binding on opening of neck and shoulder of T-shirts and Sportswear. 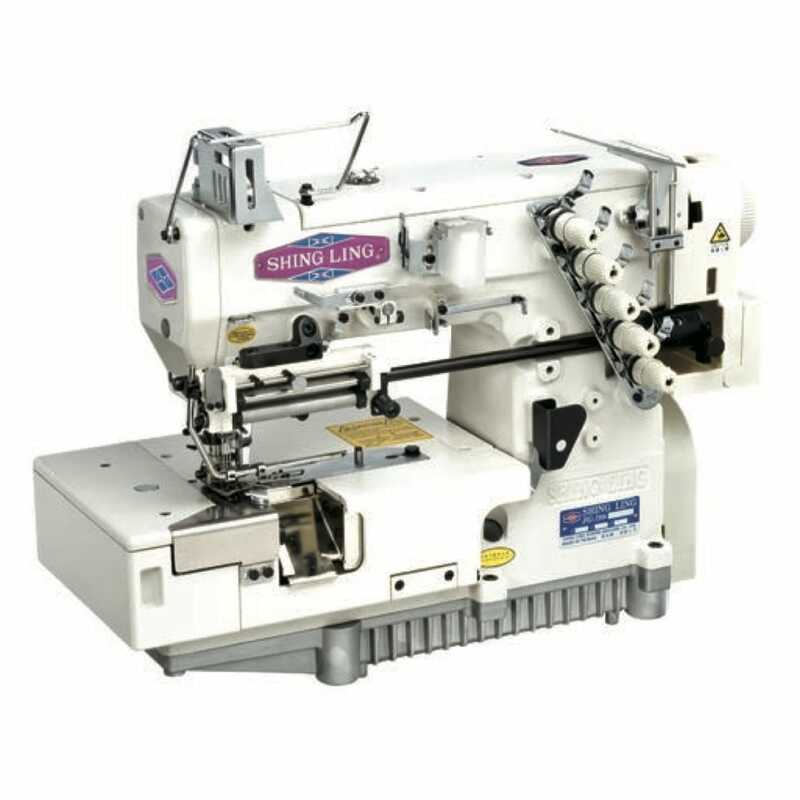 Be the first to review “FG-666-264-SL” Click here to cancel reply.